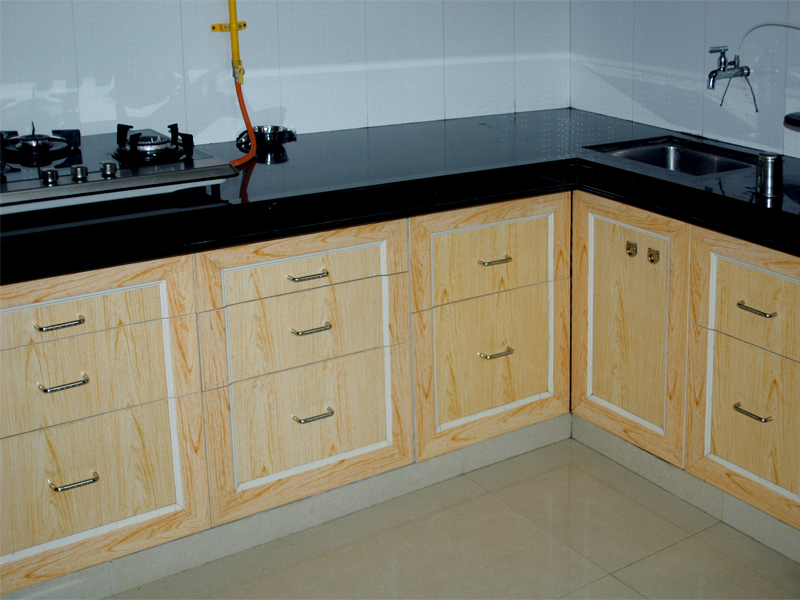 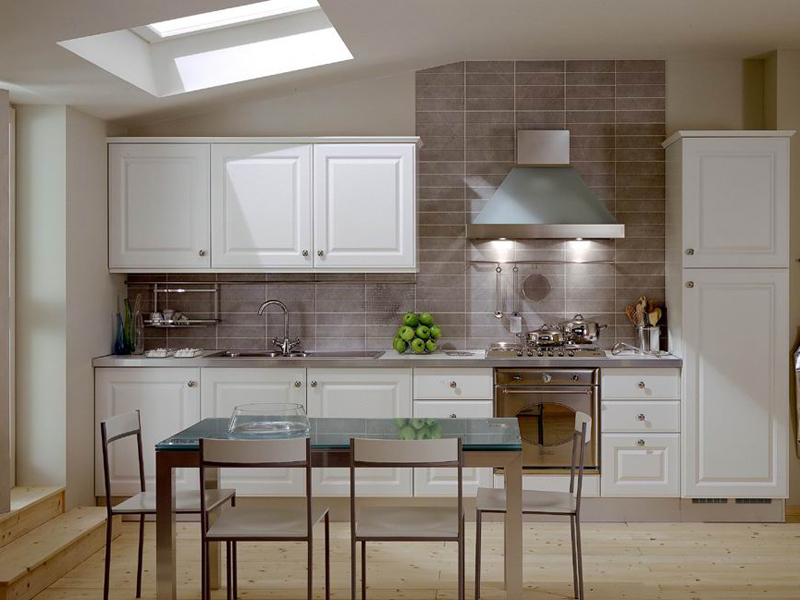 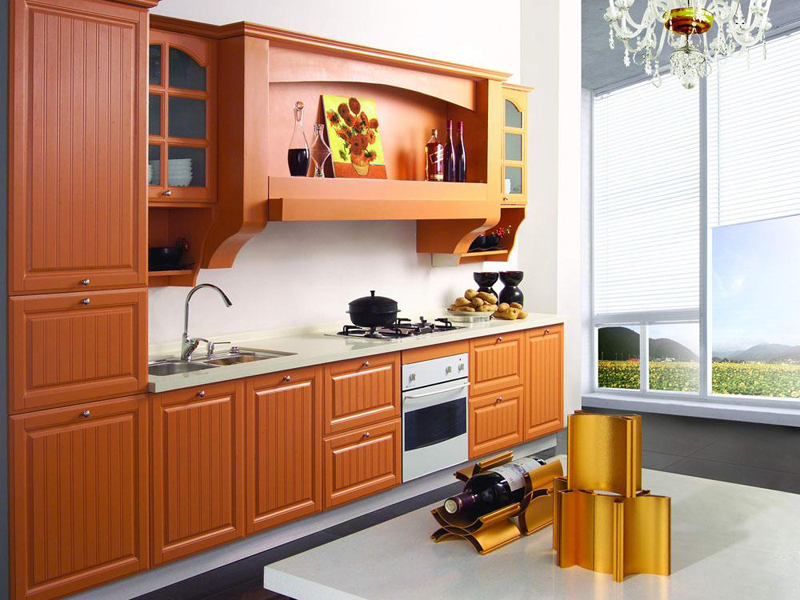 We also manufacture PVC Kitchen Cabinets. 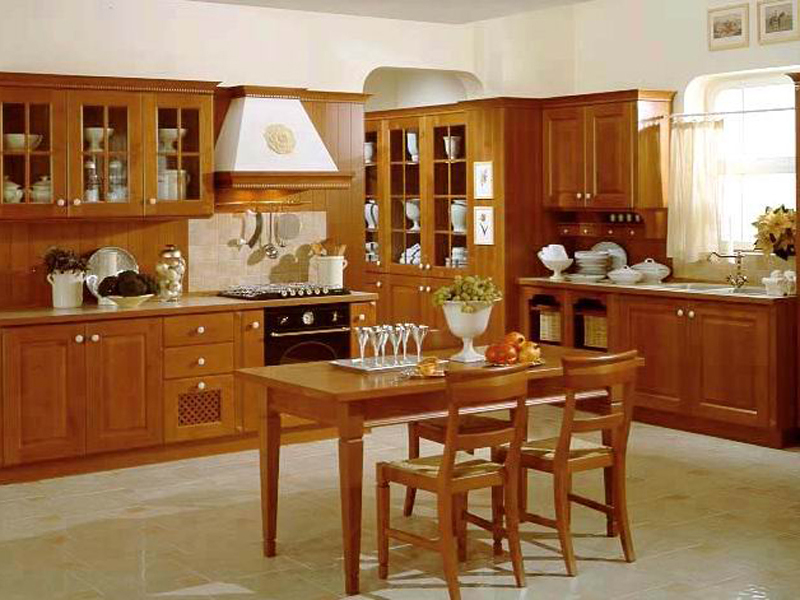 These cabinets offered by us is flexible and can be easily folded to relocate it from place to another. 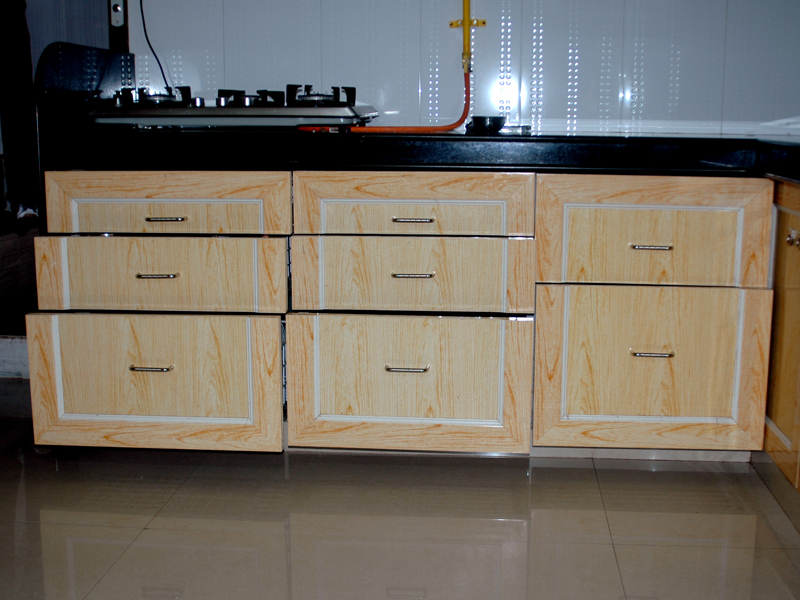 Our range of PVC cabinets can be customized as per the clients specifications and configuration . 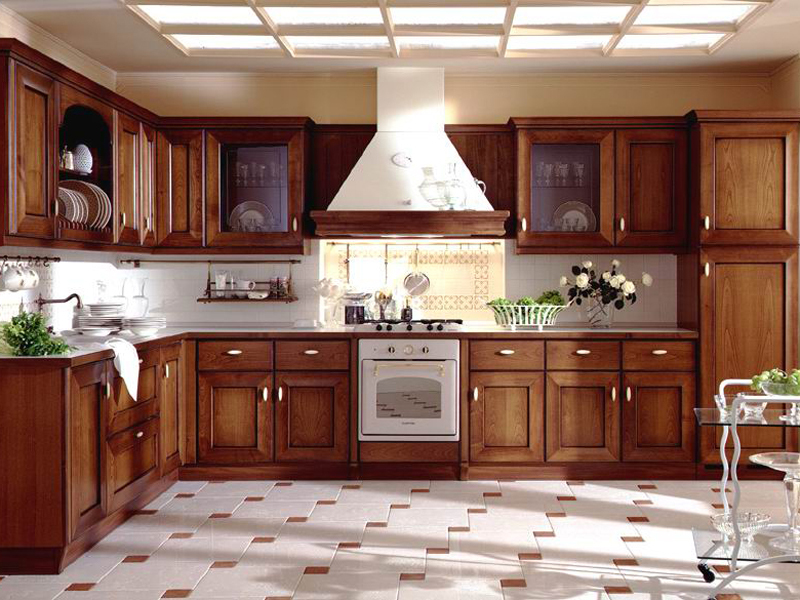 The PVC cabinets are modular in design and cheaper than conventional cabinets.